There are many ways your company can probably cut down operational costs. Beyond the obvious candidates, like cutting down on labor costs, and turning the lights off to save on utilities once in a while, there are “several ways to skin a cat” as the popular old saying says! Here are 5 overlooked ways your company can start saving on operational costs right away. An applicant tracking system may make life not just easier for your recruiter, but will allow them to make smarter decisions when it comes to who they hire. Too often recruiters or the HR department are so strapped for time, and have so many applications available, they make hasty decisions. Automating most of the application process can help your recruiter contact the right candidates that were perhaps missed in past hiring sprees, or track applicant notes from interviews. Short term needs, that don’t require a part or full time employees to be hired, isn’t an unusual scenario for any business. Whether it’s a short public relations announcement, the need for a forensic accountant to close out the books, or an update to the website, there’s a freelancer out there who can do the job quickly. Although many businesses feel that they keep their employees busy doing everything that their business needs, sometimes an outsourcer is needed. Unlike 50 or more years ago, a modern business can’t always get away with delegating everything to their in-house staff. Freelancers can allow your team to focus on what they’re good at, filling in the gaps only when necessary. Although many companies maintain an in-house data storage solution, too often they don’t realize that they’re putting themselves at significant risk. Onsite hardware on the is subject to fire, water, and even earthquake damage. Going digital for many companies doesn’t come with the risk that many people imagine it would looking back at opinions from ten years ago. 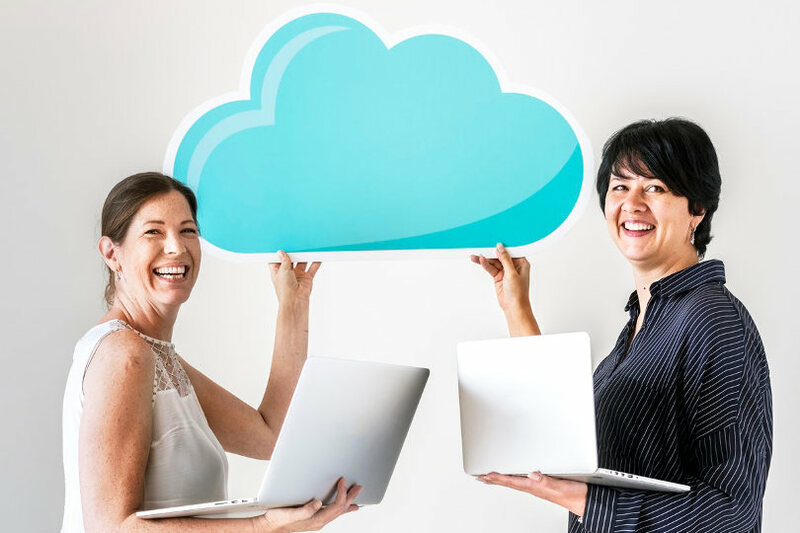 Now, storing information in the cloud usually comes with a high degree of security that individual companies cannot maintain onsite, with multiple backup applications being used to store your data in the cloud. It not only reduces the costs of maintaining and running your own data center, but it can save your IT department a lot of wasted time as well. The cloud has a variety of other benefits such as scalability and flexibility that can save you time in many ways! Just think, when the last recession hit, businesses across the nation were scrambling to offer their employees anything BUT money. Now, we have a variety of benefits that modern employees are offered, which don’t cost their employers anything, or are very low cost. Employee benefits that can save you money include sending your staff on vacation. Whether it’s a paid vacation funded by accrued working hours, a flat two-weeks a year, almost everyone loves extra time off. Enforcing a two-week vacation not only allows a reprieve from payroll expenses, it also helps your staff get some rest. Custom packaging solutions can cut operation costs by reducing the cost of packaging materials, and reduces shipping costs as well. Your business can likely reduce the costs associated with packaging in as quickly as a few weeks. Follow these 5 tips and your company can save thousands, possibly millions of dollars in the coming months.